« When Should You Send a Thank You Card or Letter? It’s a yearbook. It makes the year real (five, ten or even 50 years from now) by helping you relive, recall, retain,reminisce, refresh, remind,recollect and reconnect. We realize how important your book is to you and we will help you make it a reality. This entry was posted on January 30, 2010 at 12:02 am and is filed under Uncategorized. You can follow any responses to this entry through the RSS 2.0 feed. You can leave a response, or trackback from your own site. thanks for featuring me, brian! Larisa, you look beautiful! And I’m so happy to see you getting some attention up there. Your schools are so lucky to have you, and so are the professionals nearby. Keep it up! Time to reconnect at your high school reunion? 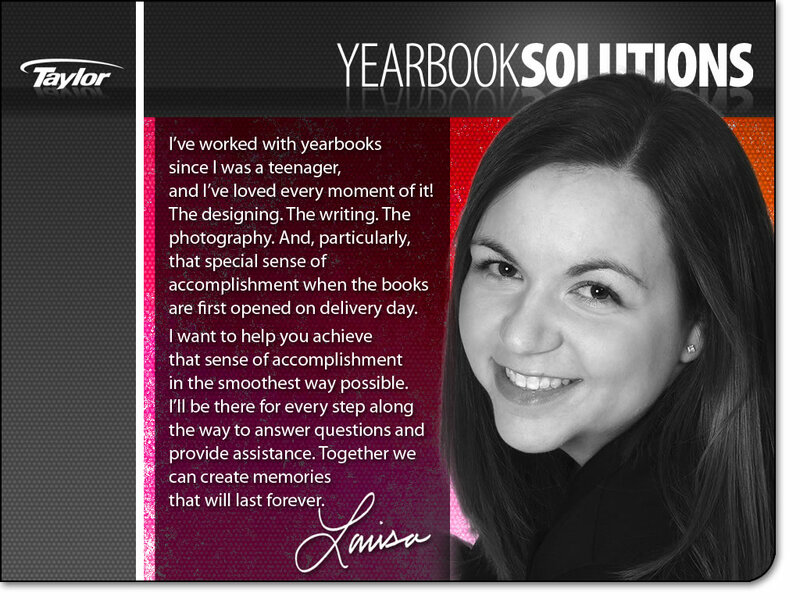 How about a “where are they now” yearbook for your class reunion event?